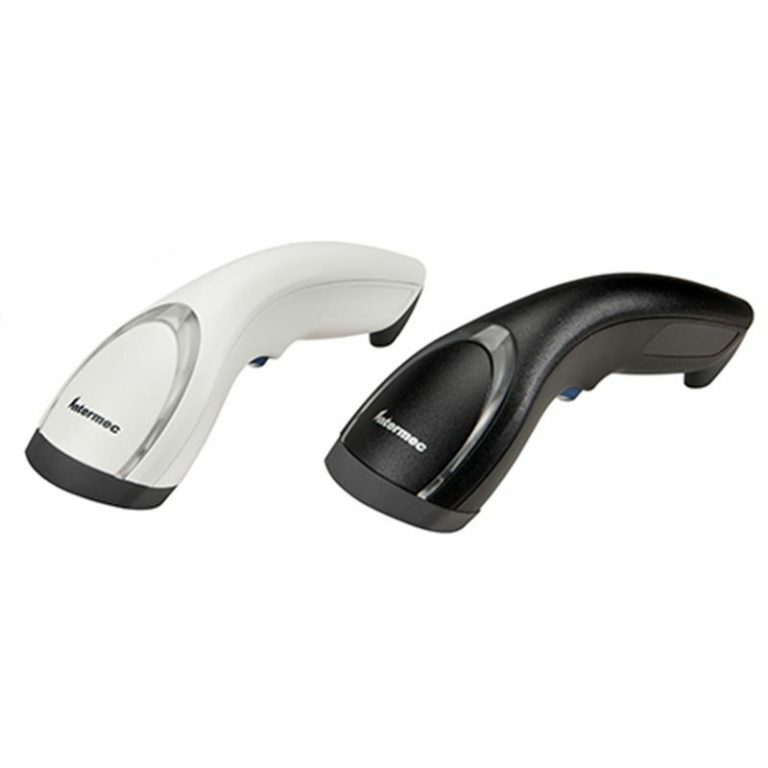 Need an extended read range to scan your linear barcodes? 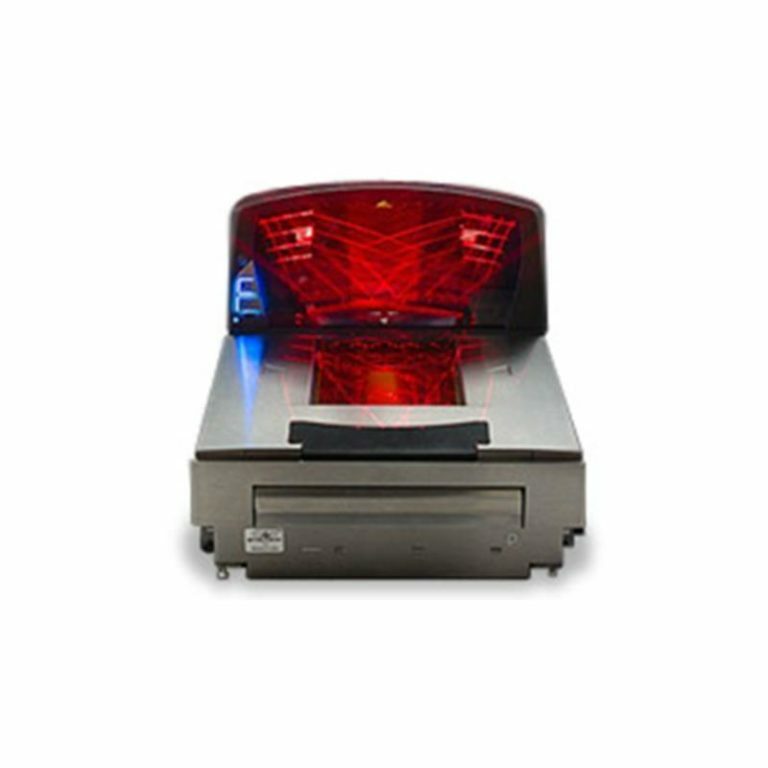 The 3800i (wired) and 3820i (wireless) industrial linear-imaging scanners let you scan at ranges up to 208 cm (82 in). 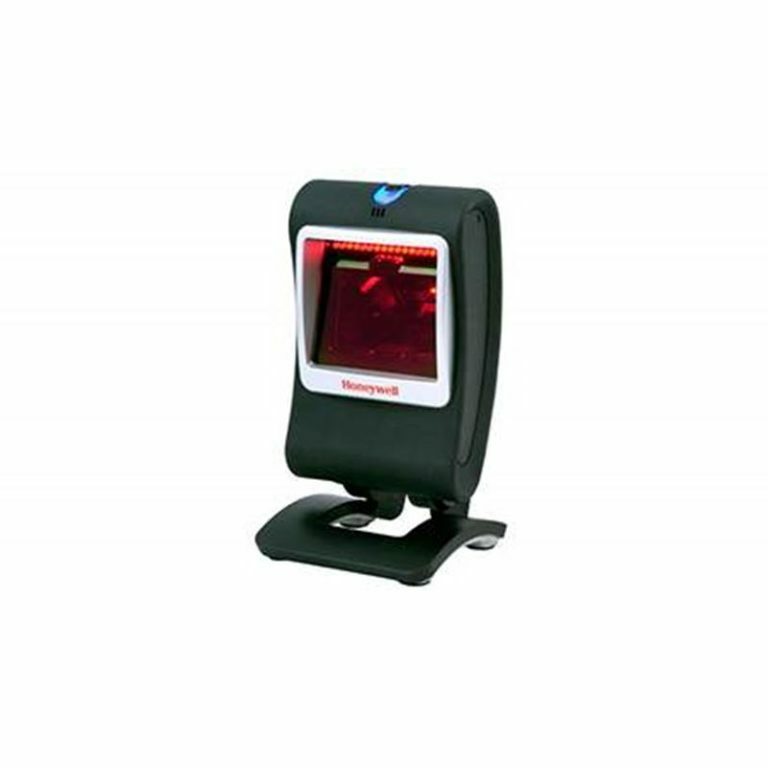 We?ve purpose-built these scanners for demanding applications in warehouse, distribution, logistics and rugged retail environments. 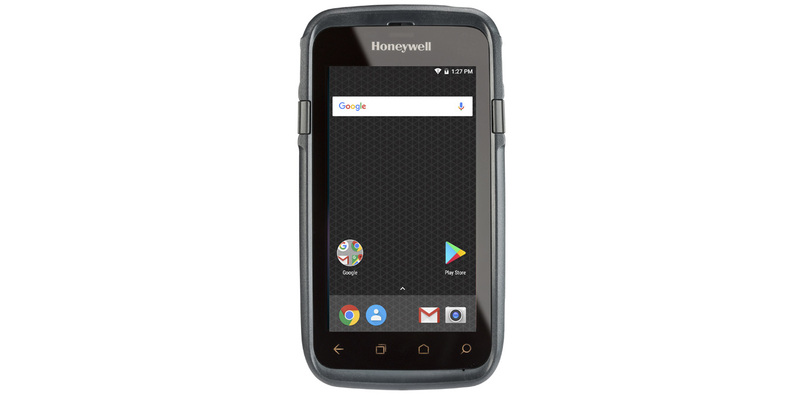 The 3800i (wired) and 3820i (wireless) handheld industrial imagers are the first industrial class scanners to bring you Honeywell?s industry-leading imaging technology. 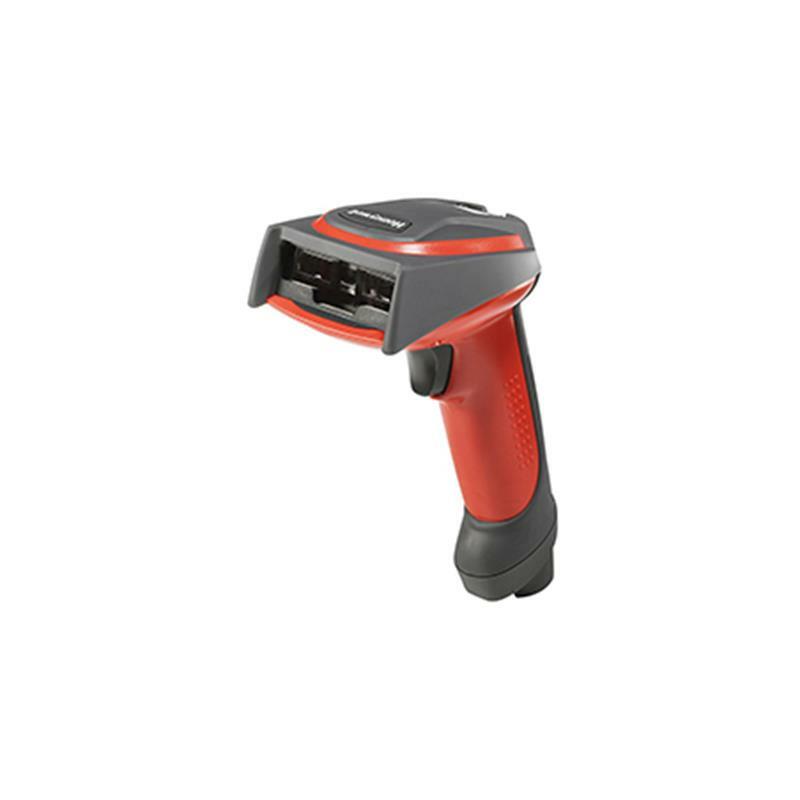 This technology allows you to read barcodes at ranges up to 208 cm (82 in).